Are you looking to learn more about Young Living's Skin Care line? 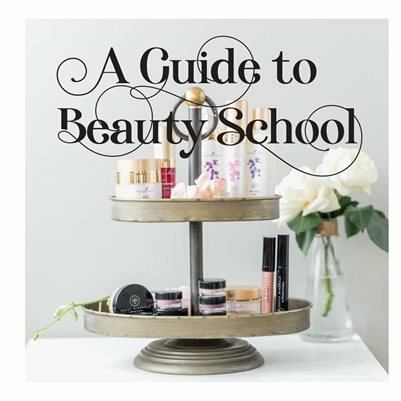 A you looking for a tool to help you teach Beauty School? Then look no further because it's here!! This 42 page guide will help you learn what you need to know to teach your own classes about Young Living's Skin Care or just be an amazing resource to have on hand for your own personal use. When you purchase a booklet, you will also receive a slide show to use when teaching.